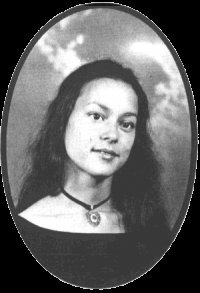 One of the favorite items in my Meg Tilly memorabilia collection has always been a copy of her 1978 Chief Sealth High School (Seattle, WA) yearbook. However, Meg is simply not a "normal" person! After I originally posted this page, I heard from several people who went to high school with Meg - BUT... it wasn't at Chief Sealth! 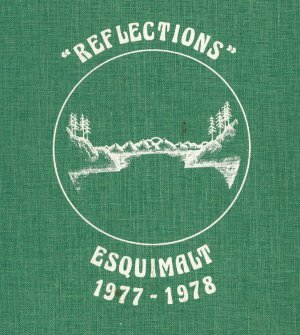 They went to Esquimalt High School in Victoria, BC... and apparently during the same year, 1978. 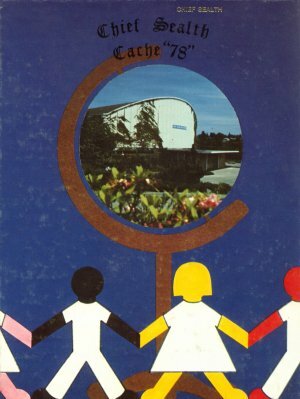 Thanks to a VERY generous classmate who sent me some scans from the Esquimalt yearbook, I can now share those pictures with you. As all of her fans know, Meg has always been somewhat mysterious and this just adds a little more to that mystery. How or why she apparently attended two schools in the same year... well, just another puzzle to ponder, I guess! Enjoy the pictures, my friends, and if anyone can help clear up this confusion, I would appreciate hearing from you! This is Meg's picture, extracted and enlarged for a better view. 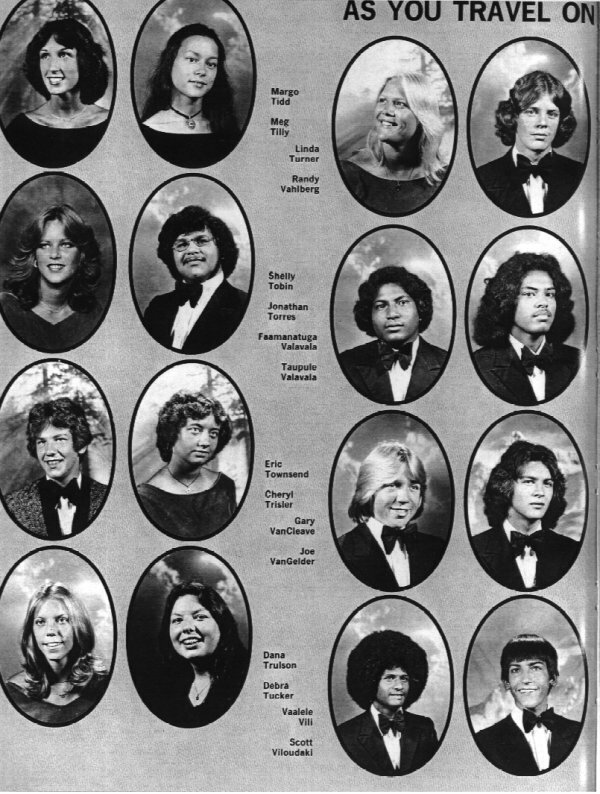 By the way, I looked for Jennifer in the yearbook, and didn't find her. 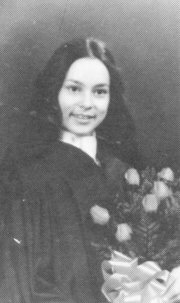 Could be that for some reason, Jennifer didn't attend the same school, but it could ALSO be that since Jennifer is older, she had already graduated! Meg was also in a play (not a big surprise!) 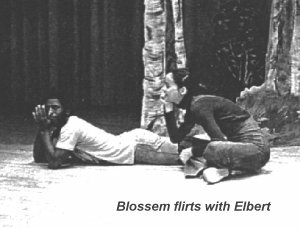 called "Antic Spring", and she played the role of 'Blossem'. These are pictures of their rehearsal taken from the Chief Sealth yearbook. 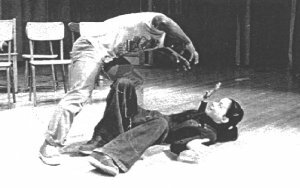 "MEG TILLY: Megaweg's interests include choir, ballet, and going to see "The Turning Point". Meg HATES partially cooked eggs, colds, and dieting! Some day Meg hopes to be a prima ballerina. Best of luck, Meg." I hope you all enjoy this look at a younger Meg as much as I do, and if there's anyone else out there who is lucky enough to know her and would like to share pictures or even just stories, please feel free to contact me!